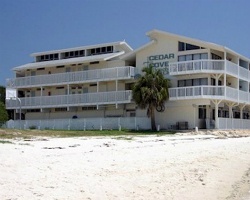 *Cedar Cove Beach and Yacht Club* is located in historic and charming Cedar Key, Florida. Just south of the panhandle, in the northern part of the state, Cedar Key is a two-mile island in the Gulf of Mexico! There are plenty of things for vacationers to enjoy at the resort and in the area, including museums, gift shops, historic homes, island-hopping, shopping, dining, bird-watching and more! To discover more, please visit http://cedarcovehotel.com. 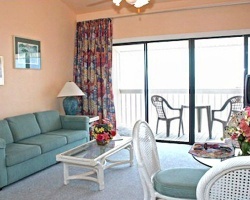 Peaceful and comfortable resort with views of the Gulf of Mexico! Week 43! Buyer may receive a title fee credit, inquire for details!